Gain that elusive sense of invincibility, a crucial factor for personal success, love, meaning, happiness, fulfillment, health, joy and well-being. Invincibility requires that cool confidence and solid security in oneself and one's ability – the capacity to cope with any situation – and, when faced with setbacks, to bounce back strongly. This book sets you up to live a joyous life of love, joy, gratitude and success, lifting you to new horizons, as you develop the courage and capacity to expand and break through your old comfort zones. As you achieve more fulfilling things and worry less, a scintillating life of freedom, love and adventure awaits you. 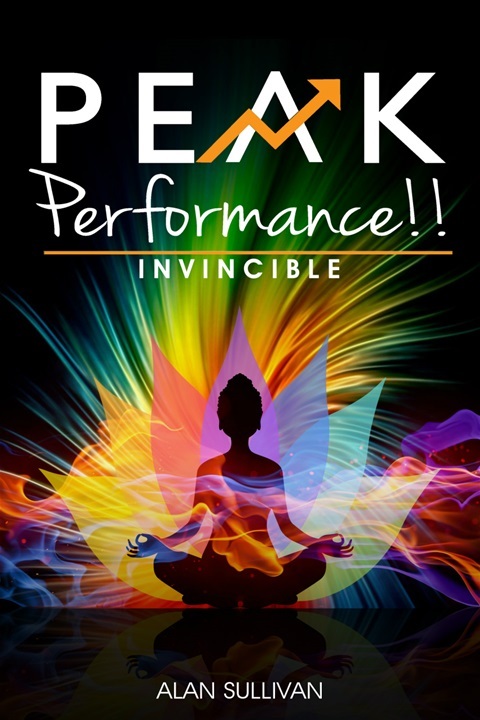 No matter how well you are doing already, this book will help you to live an even more outstanding, happy, fully authentic, and relatively fearless life. For further information about the book, please do check out the following tabs on thiis site: 'Books,' 'Excerpts and Exercises,' and 'Free Chapter 1'.